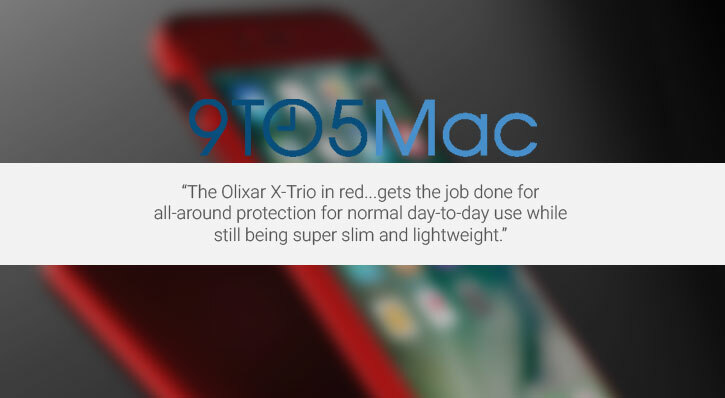 Protect your phone from scratches, knocks and drops with the Olixar XTrio for the iPhone 8. 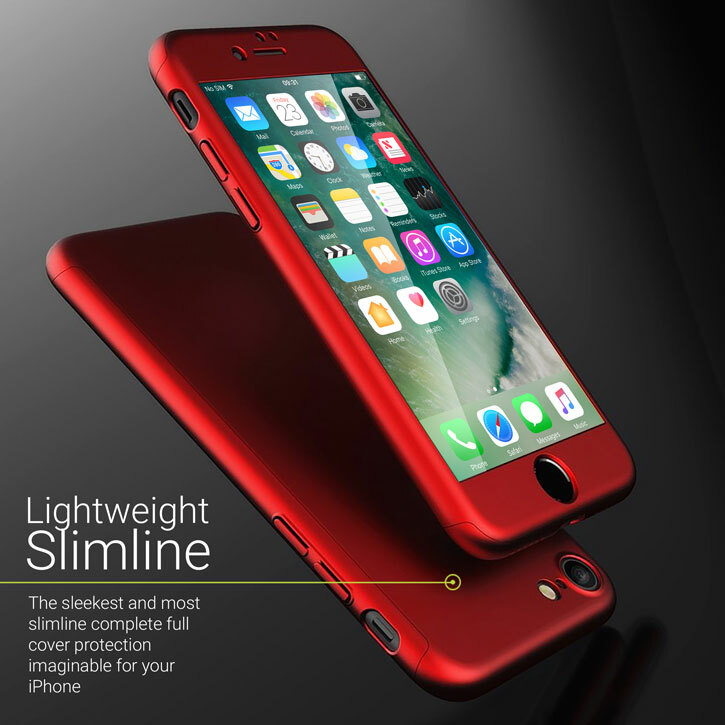 Featuring a front and back slimline shell that is ultra thin yet robust enough to protect your device, without adding one ounce of unnecessary bulk. 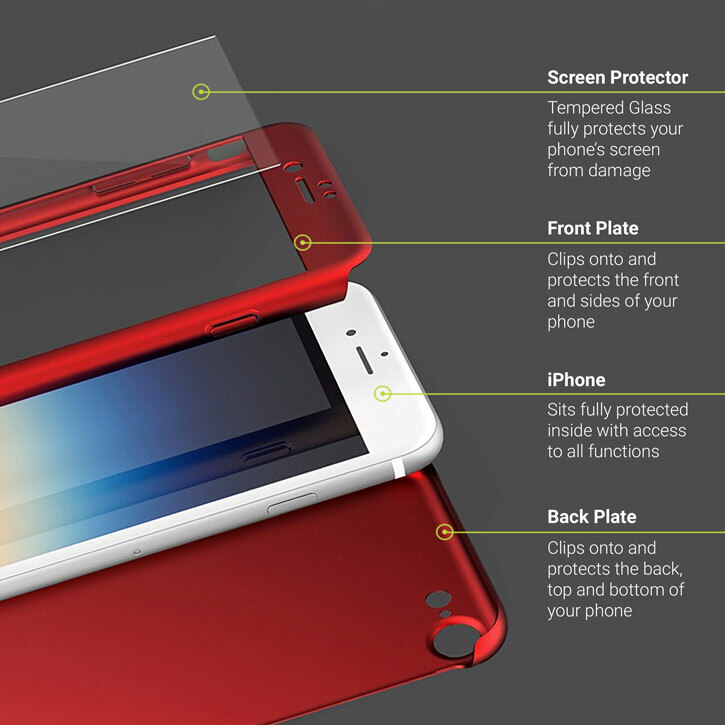 The front and back shell components clip together seamlessly around your phone, while the tempered glass screen protector slots perfectly over your screen to complete the full cover encasement and leave your iPhone 8 as well protected as any slim case could ever be. 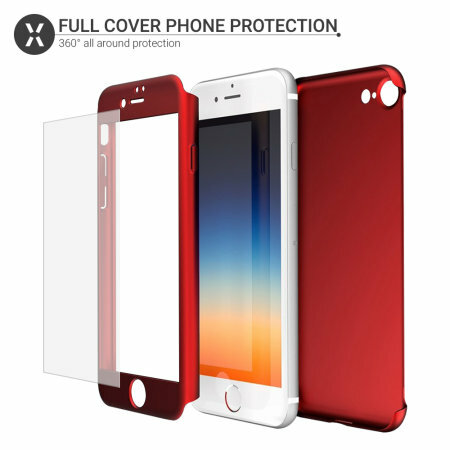 The XTrio delivers exceptional protection in the most stylish slimline package on the market. 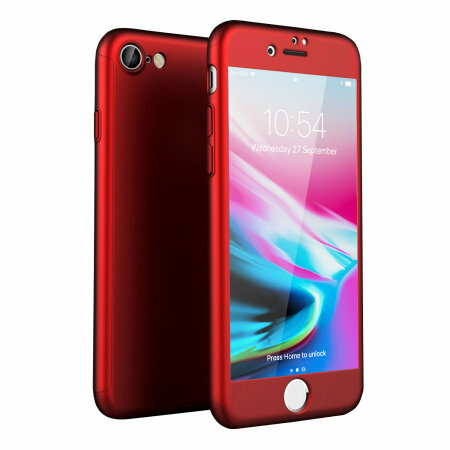 Made from hardened, lightweight, ultra-thin polycarbonate, the XTrio has been designed with phone safety in mind but with a design that is absolutely on-message with preserving the sleek lines of your beautiful iPhone. 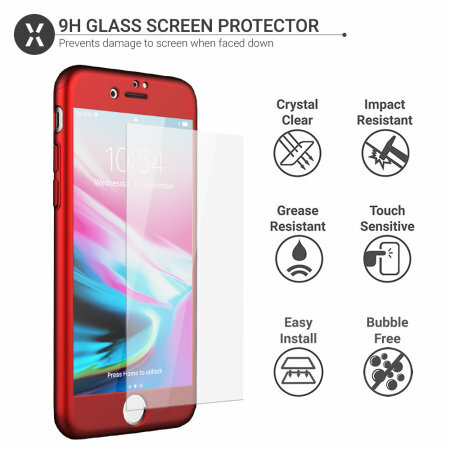 The XTrio's screen protector is made from a reinforced tempered glass that maintains perfect image clarity while protecting your phone's screen from scratches and external shock. It's also fully compatible with the iPhone's 3D Touch function. Please make sure you apply your screen protector after fitting the front and back shell components to ensure the best possible fit. 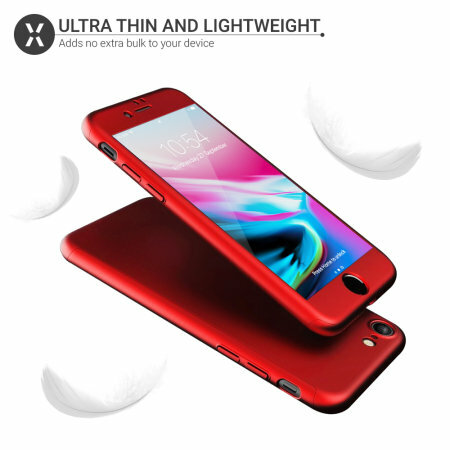 Made from a precision cut single piece of hardened polycarbonate, the XTrio case fits precisely around your iPhone 8 for a smooth, contoured fit. Both lightweight and super-slim, this case from Olixar is sure to keep your iPhone bulk-free whilst well protected. The XTrio complements your iPhone perfectly, while providing sufficient protection for the iPhone's vulnerable camera, screen and buttons.